Cobalt blue series. Suitable for laboratory, pharmaceutical, clean room, food industry, automotive and harmful chemical use. 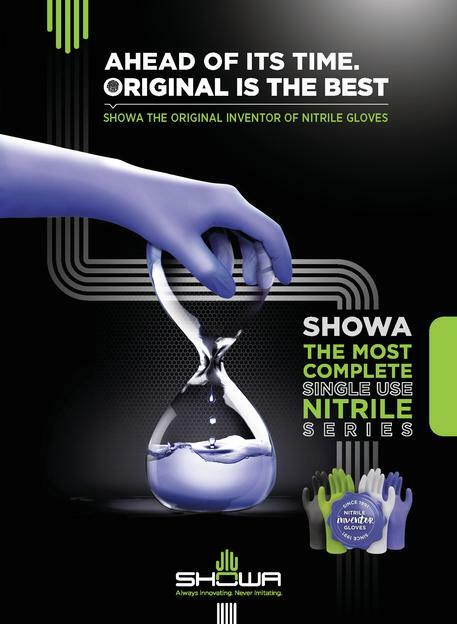 As the original inventor of N-DEX®, the world first single use nitrile glove in 1991, SHOWA has continued over the last two decades to bring further innovation to single use nitrile. 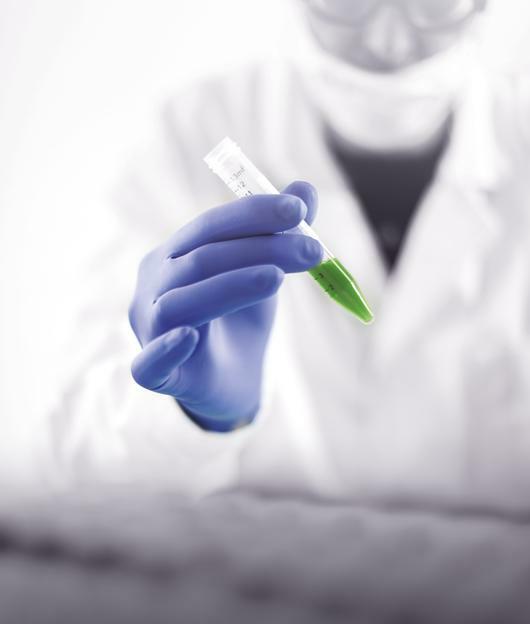 SHOWA has looked into single use market needs for personal and product protection and anticipating the increasing demand and global market potential. Combining years of expertise and market insight, SHOWA introduces the most comprehensive single use nitrile solution. 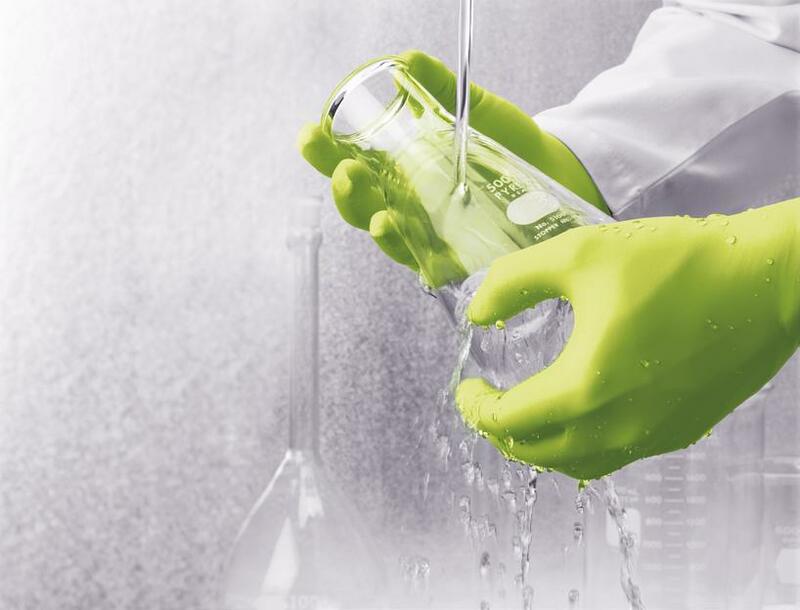 The range offers a multiple choice of single use gloves, composed of 9 different styles with 3 thicknesses, 2 lengths, from XS to XL sizes, suitable for laboratory, pharmaceutical, clean room, food industry, automotive and harmful chemical usage, in compliance with all CE standards. 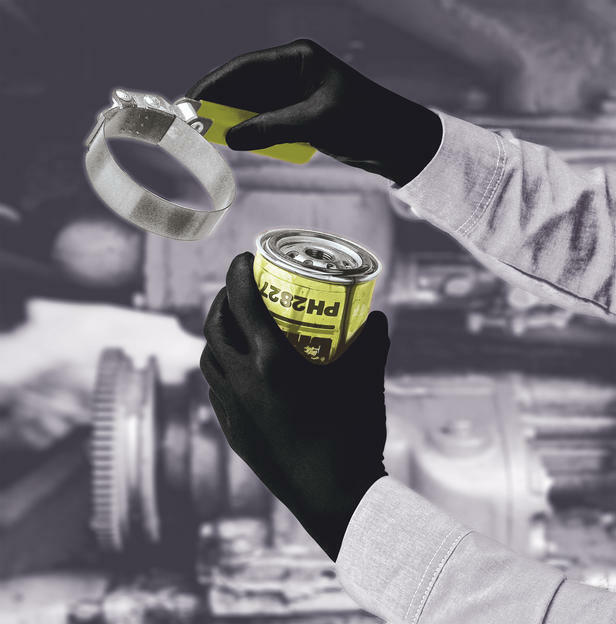 Showa gloves with accelerator-free formulation remove the common accelerators found in all disposable nitrile gloves, further reducing the risk of common workplace conditions like type IV dermatitis. 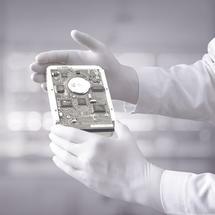 Corporate Video SHOWA INTERNATIONAL B.V.